This week, Gary and Gary talk about front bumpers as the first of two episodes on bumpers. 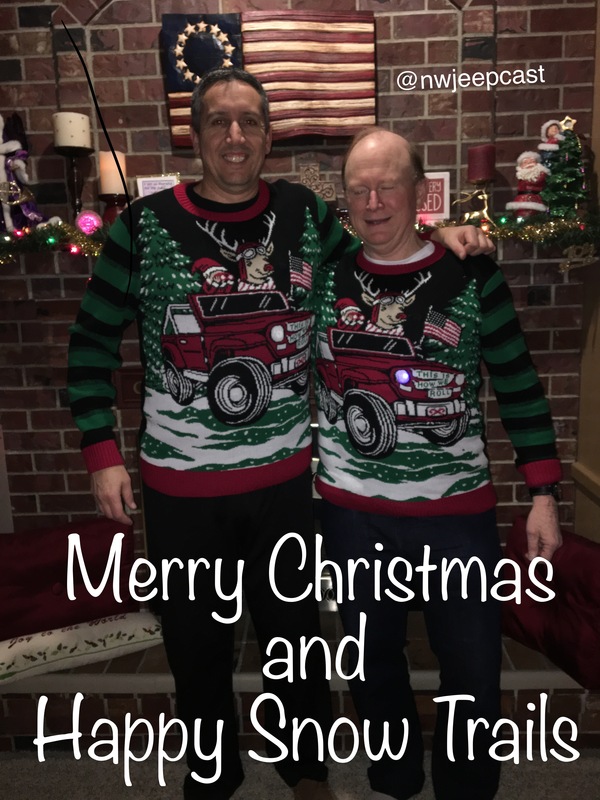 They discuss some listener feedback and talk about what they're giving their jeeps for Christmas. They announce a new contest for your chance to win a Northridge4x4 gift certificate. A very special Merry Christmas to our listeners.